update Archives - All Chucked Up! 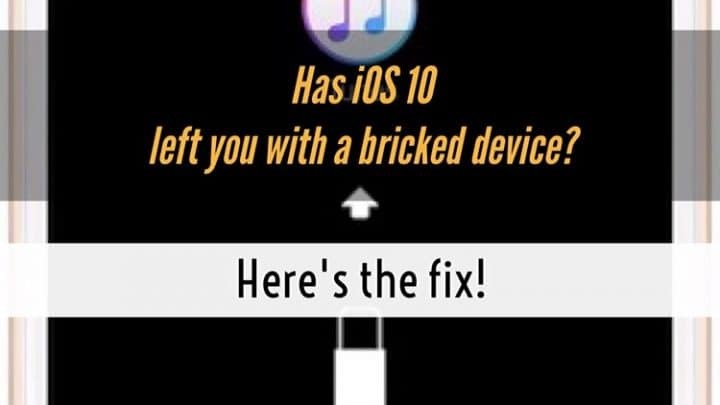 Has updating to iOS 10 bricked your device? Here’s the fix! iOS 10 bricked my iPhone 6s when I updated OTA (“Over The Air” aka via device only). I was so eager to update that the moment iOS 10 popped up on the Software Update section of General Settings, I just clicked on “Download and Update” and went to sleep. To my horror, when I woke up, I was greeted by a bricked device! Holy hell! Staying in shape and keeping healthy is top priority for me. 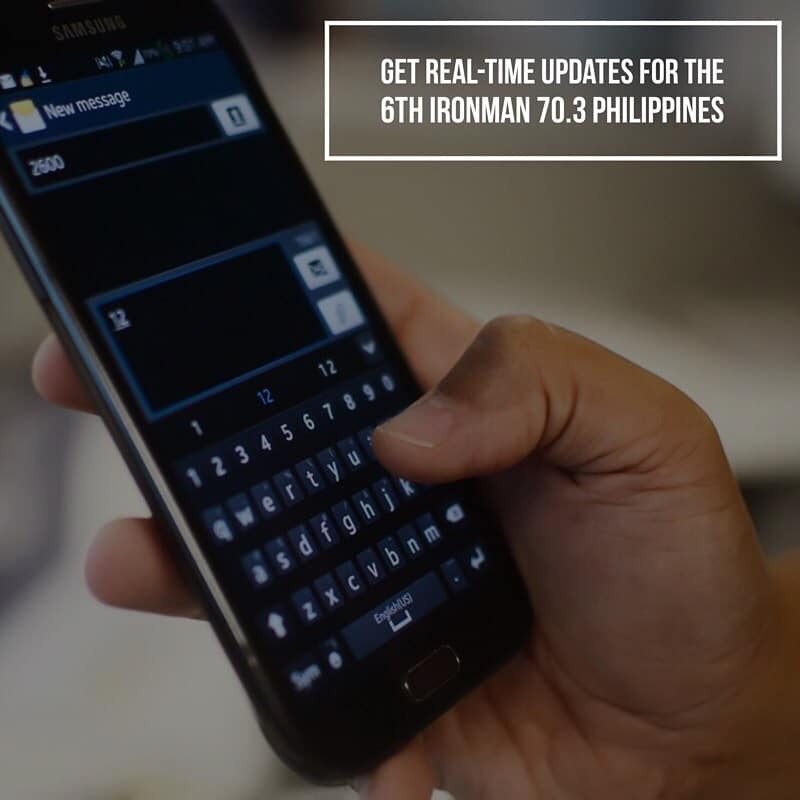 But, joining the Ironman 70.3 Philippines competition… well, maybe someday. Far far away. Haha! Although the idea of me actually being part of this much anticipated competition is still far from becoming a reality, keeping tabs on each and every Ironman 70.3 Philippines participant and tracking their race times in “real-time” is something I can already do. 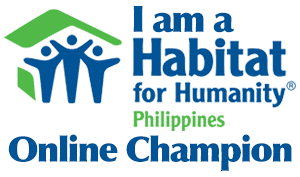 Stay updated about areas affected by Typhoon Glenda as it passes over the Philippines. 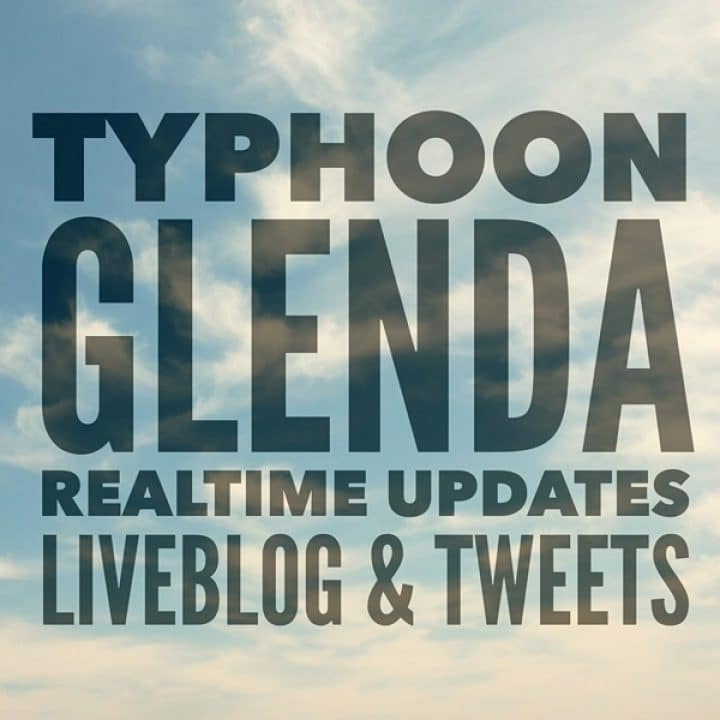 Monitor realtime tweets as well which have been sent out using the hashtag #GlendaPH. 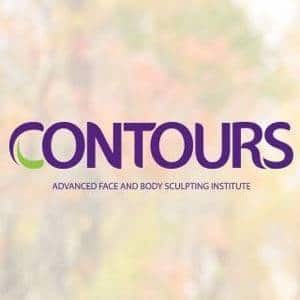 Follow this page for realtime updates. Kindly share this with friends and family. Be safe everyone. Have you updated your Instagram app on iOS this morning? If you did (and if you’re on iOS 7), you’d know that Instagram has just changed its look to a flatter design, making it fit in better with iPhone’s latest OS interface. I actually like it! 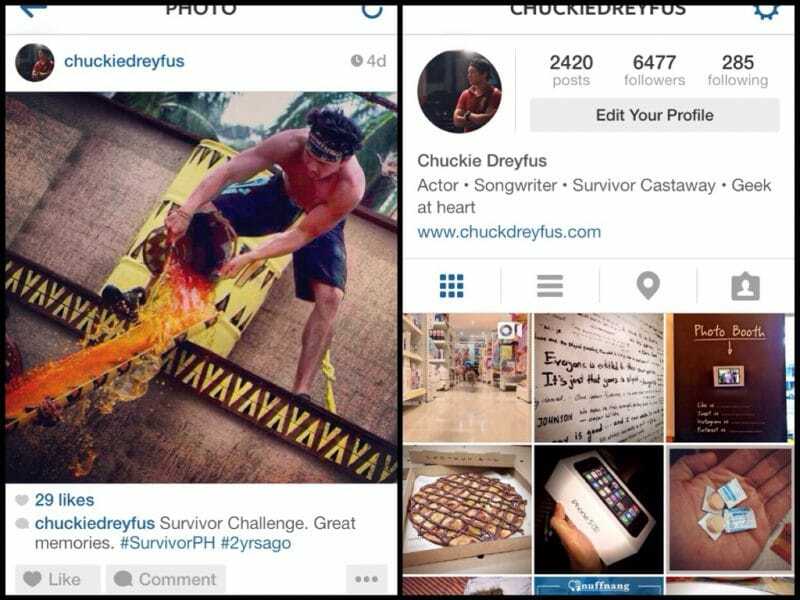 Instagram now uses iOS 7’s default font as well as its new keyboard look. 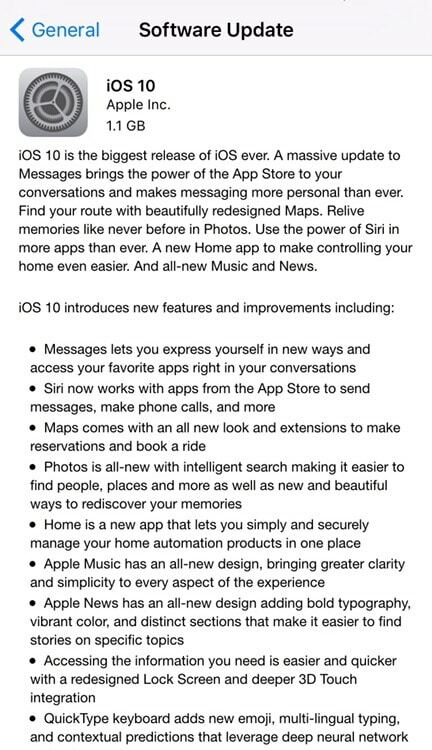 Note that you won’t see any changes if you aren’t on iOS 7… which begs the question, “Why aren’t you on iOS 7 yet?!”. What do you think of Instagram’s new look? Sound off below. iOS 6.1.2 has just been released earlier today. Apple says that this update fixes the unnecessary extra network activity that iOS devices make to Microsoft Exchange servers which resulted in unusually fast battery power consumption. Hopefully this update resolves most battery drain problems brought about by iOS 6.1 & 6.1.1.
iOS 6.1.2 has a filesize of about 12.8MB. Don’t forget to make sure your device is plugged into a power outlet before updating to avoid complications and problems. Lemme know if you guys have noticed improved battery life after updating and test driving the new version a bit. Ok, folks… This will be our little MyPhone A919 Duo “update page”. This means that everytime I get new information about the A919 Duo, I’ll be posting it here. So keep on coming back to this post to see the latest updates.